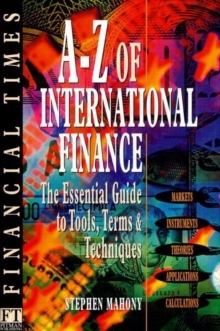 Comprehensive and informative guide to the essential concepts, tools and terms of international finance and investment. 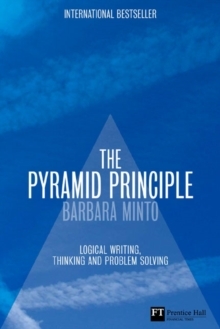 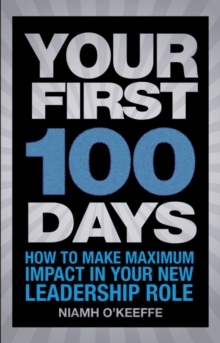 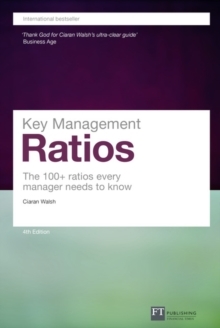 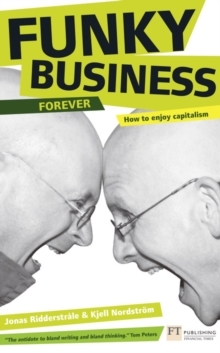 Combines lucidity and analytical insight with authoritative and easy-to-use advice. 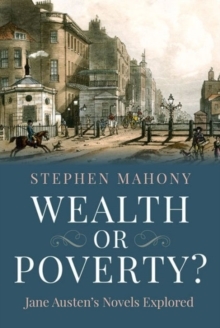 Author :Stephen Mahony is a financial consultant and has authored titles on banking, derivatives and capital markets.